How Do You Spot A Credit Card Skimmer? We all rely on our credit and debit cards for nearly all of our purchases these days, and they sure can make our lives easier by not having to constantly find an ATM or a bank to withdraw money all the time. However, all the good parts of technology unfortunately have their dark sides, too. Most notably, credit card skimmers, which steal your personal information and are getting more sophisticated every year. So whether you are a business owner or individual, you need to stay vigilant. Read on to learn more. Credit card skimmers rely on a couple things to steal personal credit information from unwitting people: a believable-looking device and the right location. Essentially, skimmers are electronic overlays that look like ATM or credit card machine keypads, but are actually pieces added to the front or top of an existing machine that can later be detached. Secondly, they are most readily used by criminals on bank ATMs and gas station keypads, where it is easier for them to attach and detach the overlay with less chance of people noticing. First, if smells fishy, it probably is. That means that if the keyboard you’re using looks as though it is anything but part of the original machine, then don’t use it. Second, if you are concerned, check out other ATMs or gas station keypads to see if they look the same. In addition, even if you do use such a keypad and are given the choice of credit or debit, we here at Merchant Account Solutions recommend choosing credit so that you do not enter your PIN. 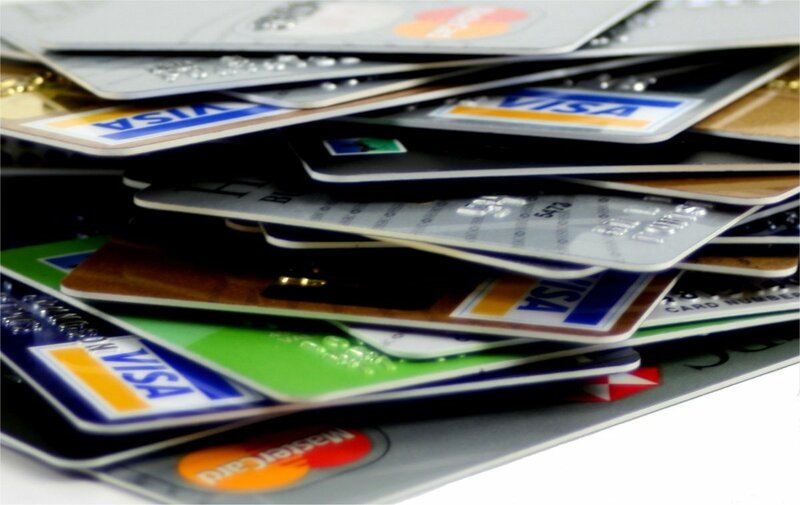 We here at Merchant Account Solutions specialize in offering e-commerce and credit card processing services and can even offer a free credit card machine to your business. However, we also are doing what we can to help make purchasing safer for everyone.